We now welcome Spring! This is one of my favourite times of the year. This week will see Spring week make an appearance on my blog. This week you will find some Spring recipes, printables and there also may be a competition for my readers to get involved in! The ideas created for Spring week have budget in mind and are suited for all the family. Today I have created a fun printable for my readers. 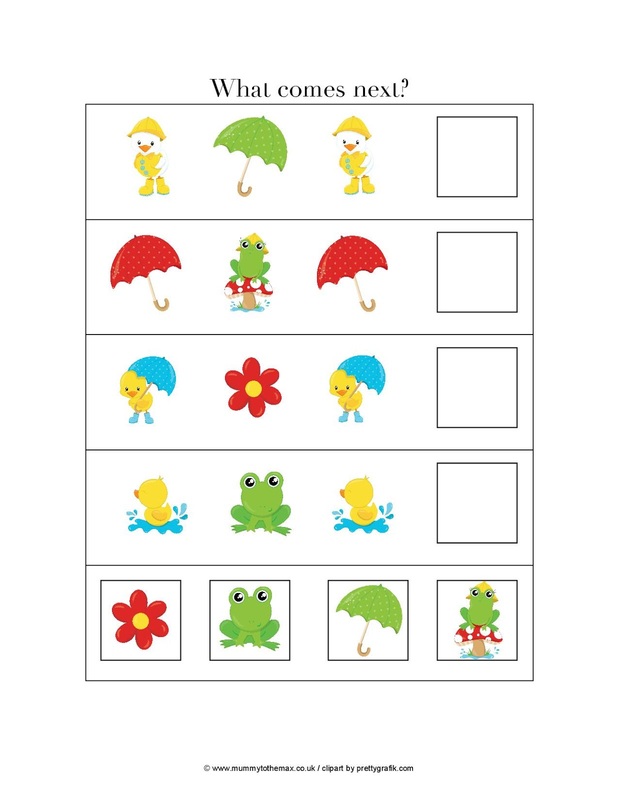 I have created a printable which enables you to draw or write down what happens next... Max found this one of the most challenging activities that I have created to complete. Let me know how you get on! 2. 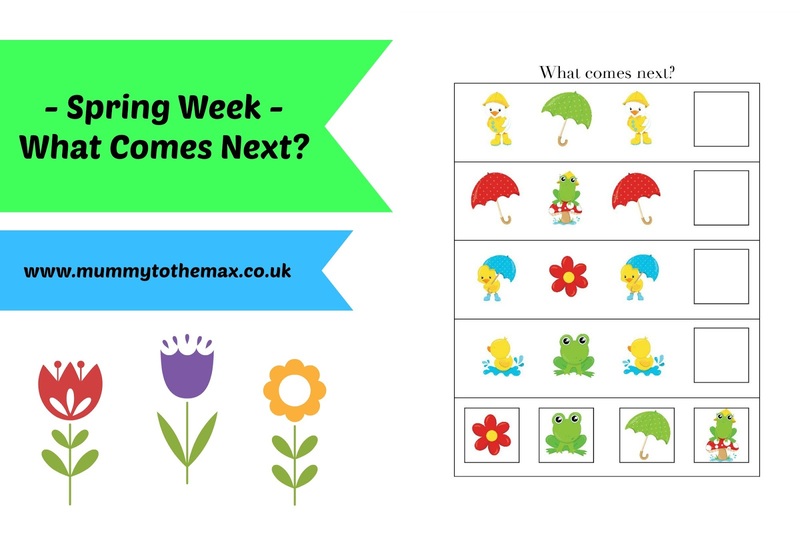 Click this download to show the what comes next - spring activity. 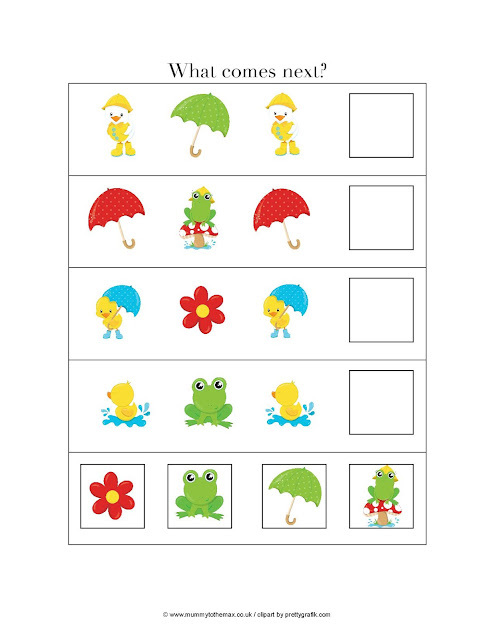 Labels: Preschool Activity, Printable, Spring, What Comes Next? Awww That looks lovely. How nice of you to make that. Lily is a little to young for it yet. So won't be downloading it, but if she was the correct age I would be for sure. Thank you for your lovely comments Cassandra.